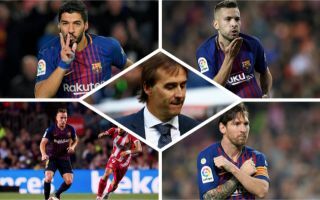 Real Madrid suffered a humiliating 5-1 defeat at the hands of Barcelona on Sunday evening, one that looks like it could end up being the final nail in the coffin for Los Blancos boss Julen Lopetegui. So, following the first El Clasico of the season, we’ve picked out five things that we learnt from Barcelona 5-1 Real Madrid. Going into the start of this season, a fair few fans had labelled Luis Suarez as a player that is somewhat past it and declining, however if the Uruguayan proved one thing today, it’s that that’s far from the case. The former Liverpool man, who had only scored a total of four goals in La Liga before Sunday’s match, was absolutely sensational for the Blaugrana, as he carried on the form he showed against Inter Milan in the Champions League earlier in the week into Barca’s clash against Real. The 31-year-old took all of his goals sublimely, with his second and third strikes being ones of pure art. The forward became just the twelfth player in Barca history to score a hat-trick in El Clasico, something that will see him remain in the minds of Barca fans’ memories, and the club’s history books, for years and years to come. 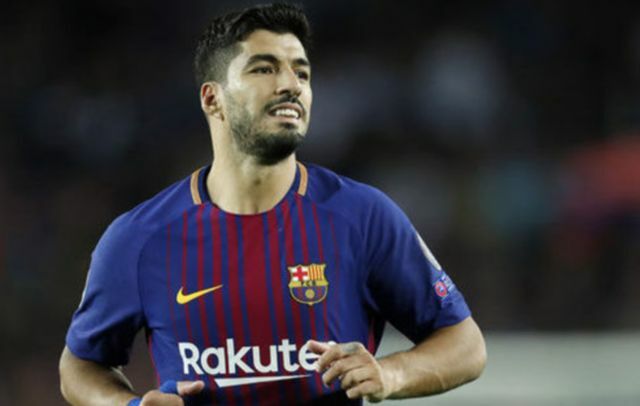 Suarez may not be as sharp or physically fit as he used to be during his time with Liverpool and in his early days with Barca, however if one thing is for certain, it’s that his technical ability is still very much there, and boy did he show that against Julen Lopetegui’s side.